Biometrics has been the next big thing for over two decades. Persistence Market Research released its own report entitled “Next Generation Biometric Market – PMR Market Insight Report 2015 to 2021”, in which the biometrics market is expected to grow at a significant growth rate. According to the report, this explosive growth rate can be attributed to the increasing occurances of terrorism and the theft of crucial data and information, which have raised concerns about national and personal security. The report covers a number of key topics, including market segmentation according to types, application, products and technology; geographic segmentation including North America, Europe, Asia and RoW; the market size and forecast for the different segments and geographies; company profiles of some of the market’s leading companies; and Porter’s five forces analysis of the market. The report highlights some of several key drivers of the market, including the growth in e-passport program, government support and extensive use in criminal identification. Additionally, the increasing need for large scale surveillance at public gatherings and penetration of smartphones will also drive the global next-generation biometrics market. In terms of challenges that hinder the growth of the global next generation biometrics market, the report singles out high cost of systems and fear of privacy intrusion. Conversely, the growing use of biometric technology in e-commerce and cloud computing for biometric technology will serve as an opportunity, which should help fuel the growth of the global biometrics market. The report identifies some of the key players dominating the market, including 3M, Cross Match Technologies, Inc., Facebanx, Fingerprint Cards AB, Fujitsu Ltd., Fulcrum Biometrics, NCE Corporation, RCG Holdings Limited, Safran SA, and Siemens AG. South Korean biometric technology firm VIRDI has integrated its access control solution with HIKVISION. The company had previously successfully integrated its fingerprint authentication system with PAXTON’s enterprise access control solution. Biometrics technologies used for measuring and evaluating human body characteristics, like fingerprints, irises and retinas, vocal and facial patterns for authentication and identification purposes. 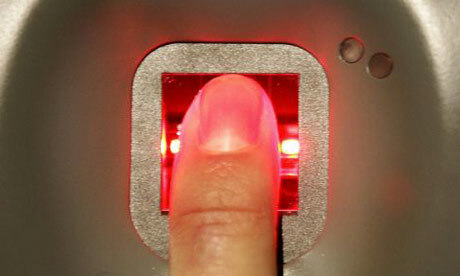 A prominent rise in the embracing of biometrics technology can be seen in India over the last five years. In addition to the most high-flying and well-liked technique of biometric authentication, which is fingerprint recognition, additional means of biometric authentication are swiftly gaining traction in the country on account of the rising need for data security in miscellaneous sectors. India Government initiatives such as issuance of e-passports and emergence of e-banking and visa employing biometric systems for identification and authentication purposes, have been enormously boosting the use of biometric technology. The growth of Biometrics in India is predicted to be massive on account of the proliferated uses of biometric devices in public as well as Indian private sectors. The need for enhanced security and to authenticate the access to confidential data has made the use of biometric devices mandatory for better performance of the organization. The report segments the market by end-user and geography. The report finds the major drivers for the face and voice biometrics market include growth in e-passport program, government support, biometrics in smartphones, use of biometric technology in banking and healthcare, extensive use in criminal identification, use of biometric technologies in election administration and growing need for large scale supervision at public meetings. Latin America is one of the fastest growing regions in global biometrics market with countries such as Brazil, Mexico, and Argentina contributing majorly for the growth of the market. Market growth in Latin America would result from government expenditures and customer focused corporate investments. 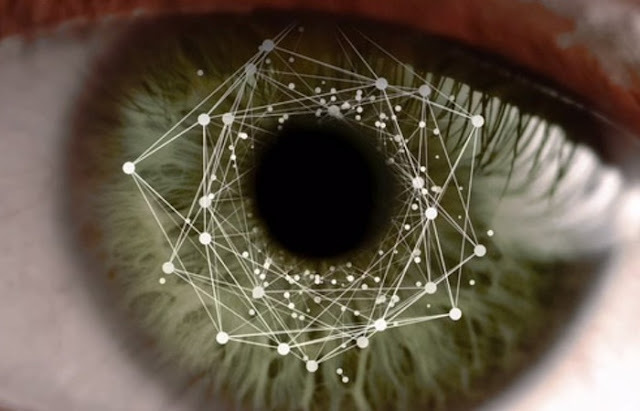 Brazil accounted a major share on the whole Latin America’s biometrics market. Government spending, increasing security spending, cybercrimes and deployment of face recognition scanners across borders and airports of countries, are the factors that are making the biometrics technology grow lucratively in Latin America. Mexico is expected to grow with more number of projects such as national ID, voter ID, e-passports, e-driver’s license, and ID cards based on biometrics. Mexico is one of the key countries in global biometrics market, which is utilizing fingerprint, face and IRIS based biometric systems in its national ID project. Mexico and Argentina are developing their own biometric national ID systems to avoid identity fraud. Biometric identification system can help facilitate advancements in social, political, and economic development. 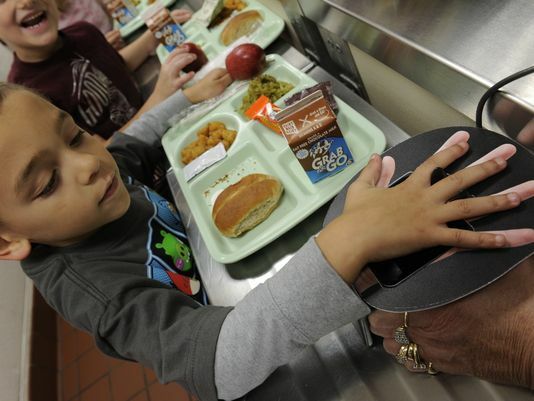 Demand for biometrics access control systems is expected to increase in the next two years. 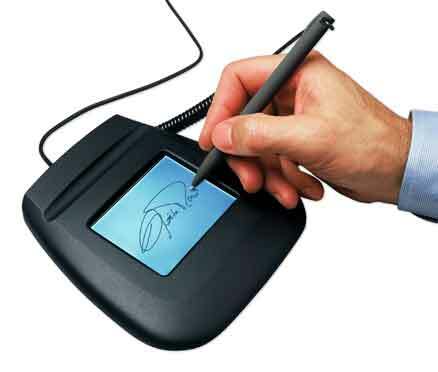 Brazil biometrics market is emerging as one of the fastest growing biometrics markets in Latin America. Sporting of international events such as FIFA World Cup 2014 and Olympics 2016, escalating private investments, rising security concerns and increasing government security spending, are the factors driving the growth of biometrics in Brazilian market. With the increase in the demand for these devices, more number of local manufacturers would want to step up their presence in the market. The report offers the countries showing growth in Latin America and emerging companies along with a list of their Financials and presents a host of investment opportunities ready for the taking. This report on the outlook for lucrative investment areas reviews the potential future returns, technological advancements, regulations and market responses so as to provide a clear perspective on the potential implications for the growth prospects of Biometrics Market in Latin America during the forecast period (2014-2020). DNA analysis market in the government sector in North America is growing at a CAGR of more than 10%. North America is an early adopter of DNA analysis technology due to high investments by government and law enforcement agencies in the US and Canada. However, the market is likely to experience saturation and a reduction in contribution from the government sector during the forecast period. 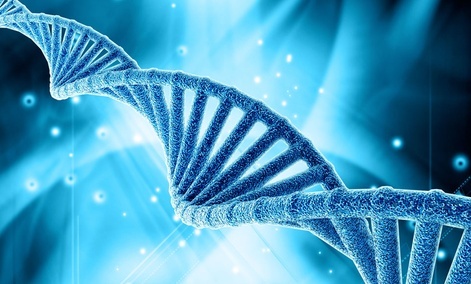 The DNA analysis market in the government sector in Europe is growing at a CAGR of close to 13%. The demand for DNA analysis solutions is augmented by increased security concerns at airports, railways, seaports, and borders caused by terrorist threats. An increasing number of businesses, school districts and healthcare facilities are delving into Smart Ethernet switches with Power-over-Ethernet (PoE) technology—and reaping big benefits for their IP Surveillance networks. 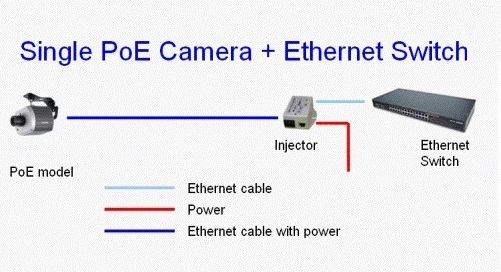 Power over Ethernet technology describes a system to pass electrical power over Ethernet cabling, along with data. 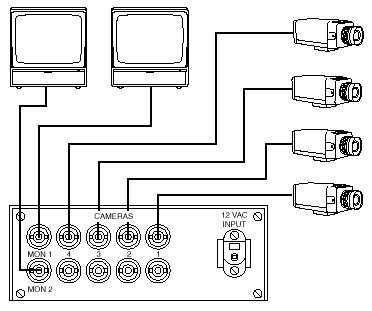 This means that a network device can be powered and operated using the same cable as for network connection, eliminating the need for power outlets close to an IP camera, for example. However, in order to save money on installation and increase the security level by using PoE, it's important to keep certain key points in mind when dealing with the technology. This article will guide you through equipment and standards within PoE that will help you succeed in the field. Power over Ethernet, or PoE, is not a new technology and it's already widely utilised in networking, for example in IP phones, wireless AP's and IP cameras. 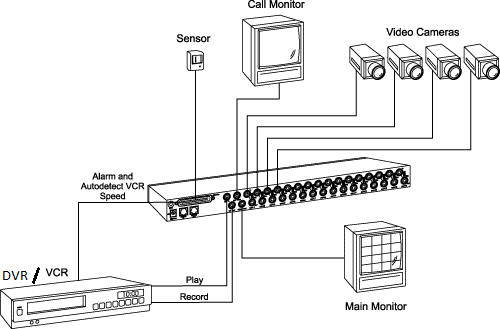 The first successful design and implementation of a proprietary PoE system was accomplished by Cisco in the year 2000. Their technique of putting 48V DC power on the LAN data cable along with the data traffic helped them overcome their customer's objections to wall adapter powering – and in the end also helped them to sell a lot of VoIP phone systems. 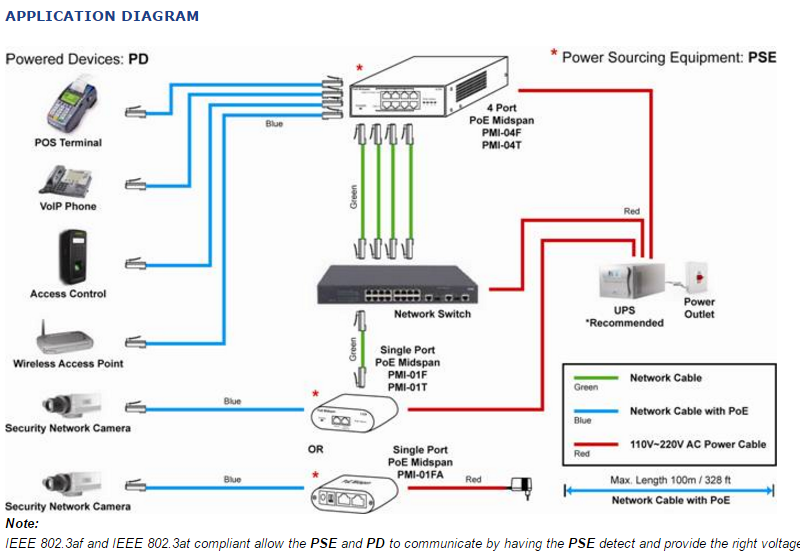 In a PoE scheme, two different types of devices are involved: power sourcing equipment (PSE) and powered devices (PD). 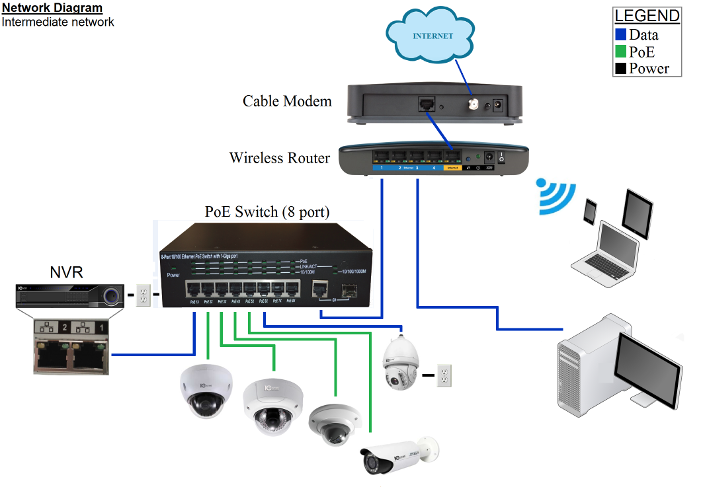 A PD is a PoE enabled network end device, such as an IP security camera, equipped to accept low voltage power transmitted over Ethernet cabling. A PSE on the other hand, is a device that provides ("sources") power to the Ethernet cable. 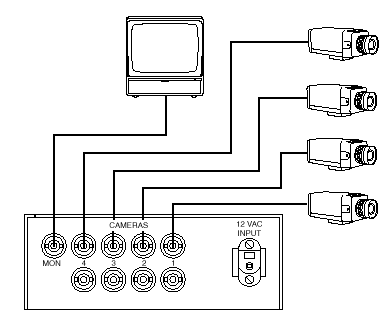 Power is supplied in common mode over two or more of the differential pairs of wires found in Ethernet cables and comes from a power supply such as an Ethernet switch. There are two types of PSEs which can add PoE to your network: endspans and midspans. Endspans are Ethernet switches that include the power over Ethernet transmission circuitry and are commonly called PoE switches. Midspans are power injectors that stand between a regular Ethernet switch and the powered device, injecting power without affecting the data. IEEE standards In June 2003, the IEEE working group released the ratified IEEE 802.3af PoE standard. It provides up to 15.4W of DC power (minimum 44V DC and 350mA) to each powered device. The maximum current of IEEE 802.3af is 360mA. The output voltage range of IEEE 802.3af is from 44V DC to 57V DC. 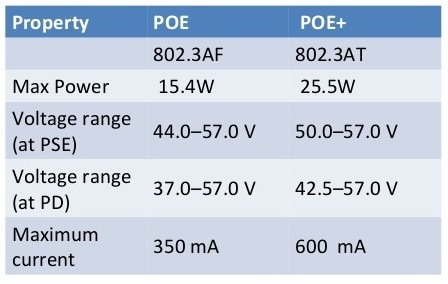 In 2010, IEEE ratified a new PoE standard, 802.3at, which provides 30W of DC power to the PD. The maximum current of IEEE802.3at is 600mA. The output voltage range varies from 50V DC to 57V DC. The IEEE 802.3at standard is also known as PoE+ or PoE plus. PD detection and PD classification are carried out through complex signaling protocols which make sure that power is delivered to the PD according to the classification. It prevents powering when no PD is connected and assures prompt power removal when a PD is disconnected. The protocols also maintain a stable DC current flow at all voltage levels. A PoE enabled PSE provides a low power signaling mechanism that constantly monitors for a 802.3 powered device (PD) to appear at the end of the LAN cable. If a non-powered network device is connected, the PSE can function just as a non-PoE and perform an "ordinary" link to the networked device. However, if an 802.3 PD is connected, the PSE will quickly recognise this and begin the process of powering it up. Cables The IEEE standard for PoE requires Category 5 cable (CAT-5) or higher for high power levels, but can operate with Category 3 cable for low power levels. But still, even high quality outdoor Category 5 cable (CAT-5) is much cheaper than USB repeaters or AC wire. Fault protection To minimize the possibility of damage to equipment in the event of a malfunction, the more sophisticated PoE systems employ fault protection. This feature is good to have and shuts off the power supply if excessive current or a short circuit is detected. UPS PoE can increase your security level through a so called central UPS (Uninterrupted Power Supply) in the monitor room or central control room where the PoE Ethernet switch is located. In case of a power outage, critical networking devices will become inoperable unless they are protected by a UPS with battery backup. Having the networked equipment distributed throughout your building or campus requires the distribution of several UPS systems. With PoE, a single, centrally managed UPS can be used to supply backup power to your PSE equipment. All the distributed PD networking devices can then receive battery-backed power even in power outages. Centrally managed power also enables remote shutdown or remote reset capabilities. Through managing a PoE-enabled LAN switch via a web browser or by SNMP, remote networking devices can be easily reset or shut down saving the time and expense of dispatching a technician. PSE Conformance Test is important despite the various requirements described for PD detection signaling in the 802.3 specification, there is considerable room for design variation. In practice, detection pulses and detection measurement schemes do vary significantly across PSE interface technologies. The 802.3at specification leaves considerable room for implementation dependent behaviours. Additionally, many vendors of PSE will choose to go outside the 802.3 specification in ways that will affect the ability to power and maintain pure 802.3at PDs. 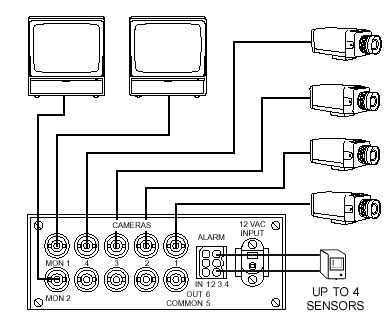 This high degree of variation adds a number of PoE compatibility issues, such as problems with voltage levels. PoE challenges design and test engineers a great deal. Evaluating the quality of a PSE comes down to having to work with "smart" multi-channel DC power sources that are activated and deactivated through signalling protocols operating over several power delivery and polarity configurations. The application and management of DC power over multiple local area network connections must be completely transparent, safe, non-destructive, and non-disruptive to the traditional data transmission behaviours of those network connections and associated network equipment. for example, has over ten years of PoE Ethernet switches design experience, and in the quality assurance lab every PSE needs to pass the PSE Conformance Test Suite offered by Sifos Technologies. The test suite for 802.3at produces up to 115 test parameters depending upon PSE capabilities. These parameters are measured in 23 distinct tests that cover over 95 percent of the PSE PICS (conformance check list items) in the IEEE 802.3at specification. The test is widely used throughout the networking community as the industry "norm" for PSE specification compliance. Due to the fast pace of this sector, with most equipment having a realistic lifespan of around five years, it is most important to buy a fully qualified system. If you buy equipment which is not fully conformant to IEEE 802.3at or IEEE 802.3af, you might end up having to deal with a real nightmare in the future. Equipment can be placed in the most optimal location instead of choosing one where power is available. Network installations can be accomplished cheaper, easier and faster. Network changes, such as adding, removing or moving something, can be made much easier. Using a PoE infrastructure enables centralised power management capabilities for critical network devices. PoE can be used in security applications where USB or AC power is unsuitable, inconvenient or too expensive to use. Allows you to display "live" single camera full screen pictures while full screen recording all cameras. You may also play back any single camera in sequence or all connected cameras for detailed event analysis. Playback images can be displayed in a variety of multiple-picture screen formats. All recorded images must be played back through the multiplexer. A simplex multiplexer is very useful where there are multiple locations with multiplexers, or where there is no on-site monitoring. An example might be a chain of stores where the tapes are brought back to a central office for review or an unmanned recording station with no on-site monitoring. Allows you to display "live" single camera full screen pictures or a variety of multiple-picture screen formats while full screen recording all cameras. 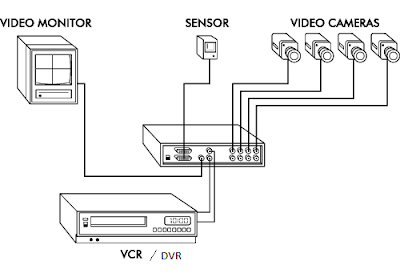 Allows you to record "live" cameras on one VCR while simultaneously processing and replaying video from a second VCR. Playback images can be displayed in a variety of multiple-picture screen formats or single camera formats while simultaneously recording. Multiple-picture screen formats will not be "live". 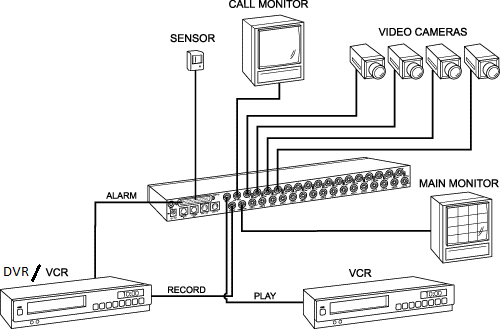 All recorded images must be played back through the multiplexer. 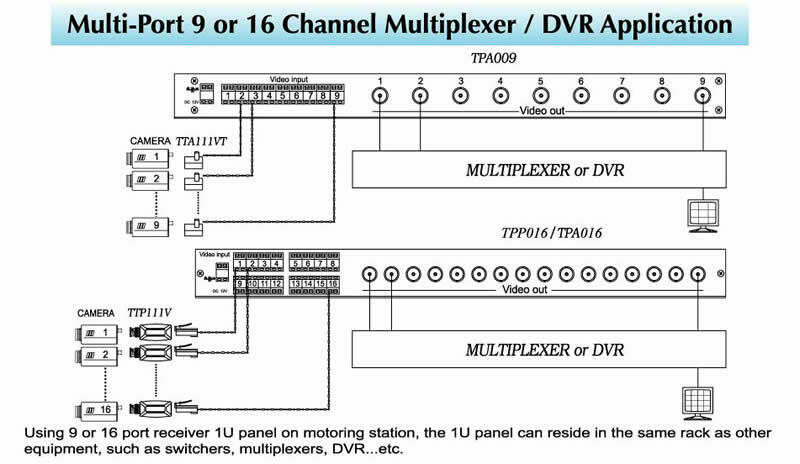 A duplex multiplexer is useful for applications where monitoring is a key part of the system function and where video tapes need to be viewed regularly.